Received the loveliest of surprises this morning, a dainty white card posted through the letterbox addressed to me! I couldn't wait to open it to see what was inside, I delicately tore it from one side to the other and gently pulled out the most delightful card. 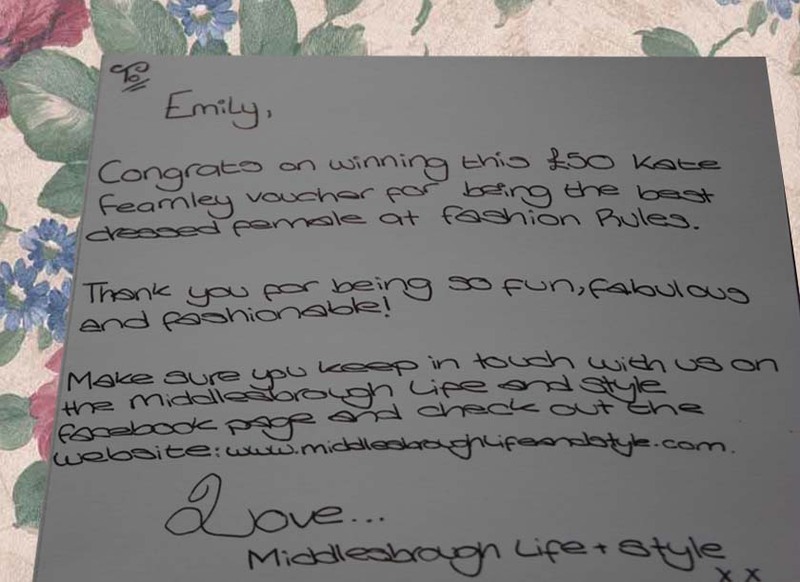 It was from Middlesbrough Life & Style writing to tell me that I had won Best Dressed at the Fashion Rules event! 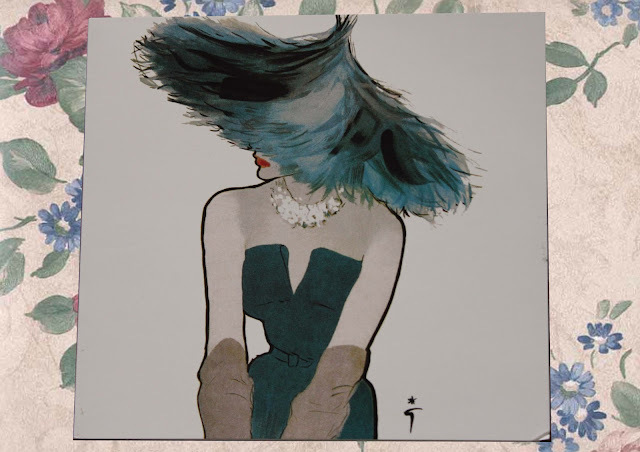 Such a beautiful fashion illustration. I couldn't believe I won a £50 voucher for Kate Fearnley, so so lovely.